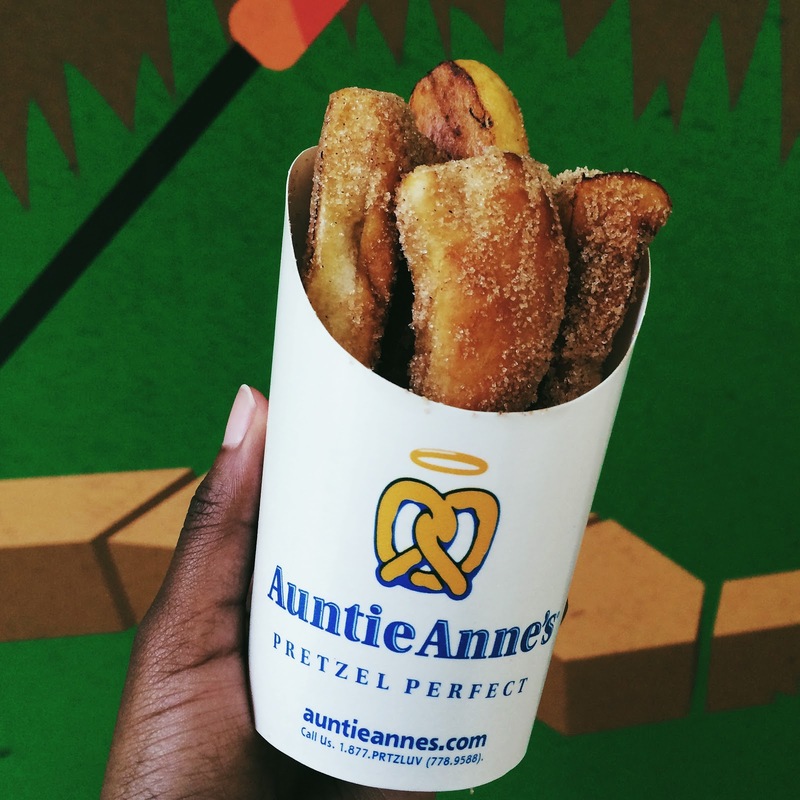 AUNTIE ANNE'S. | O. R. R. - Life & Style Journal. If you're ever in Cardiff or and need a quick snack, make sure to stop by Auntie Anne's in the St. David's shopping centre. I always do! I'm yet to try their Nutella Pull-A-Part Pretzel but I definitely will next time I'm near a store. It looks just as amazing in person as it does on the website. Auntie Anne's, Unit UG22 St. David's Dewi Sant. 7 Bridge Street, Cardiff, CF10 2EF, United Kingdom.